Juan Mata's (£7.2m) strike in Manchester United's 2-0 win at West Ham United was enough to earn the maximum three Fantasy Premier League bonus points. Introduced at half-time, the Spaniard's fourth goal of the season helped him to a Bonus Points System score of 32, having also completed 93% of 30 attempted passes. Zlatan Ibrahimovic (£11.6m) scored Man Utd's second goal to pick up two more bonus points, taking him to 10 from the last five Gameweeks. The striker scored 29 in the BPS, losing out to Mata as he was caught offside twice and tackled on two occasions. Marcos Rojo (£5.2m) and Ander Herrera (£6.3m) shared a tally of 28 to earn a bonus point apiece. The former benefited from a clean sheet and completed 90% of his 82 attempted passes, while Herrera assisted the Ibrahimovic goal and contributed seven recoveries. Ibrahimovic topped the ICT Index with a total of 11.2. Four efforts on goal - three from inside the West Ham United penalty box - enabled the striker to score 52 for Threat, the best total on show in Monday's contest. That helped cement his place at the summit of the overall Index for forwards this season on 240.5, with Chelsea's Diego Costa (£10.7m) back on 207.0. Handed a second successive start, Henrikh Mkhitaryan (£9.0m) top scored for Creativity. The Armenian completed 90% of his 21 passes in the final third, providing three chances for team-mates. 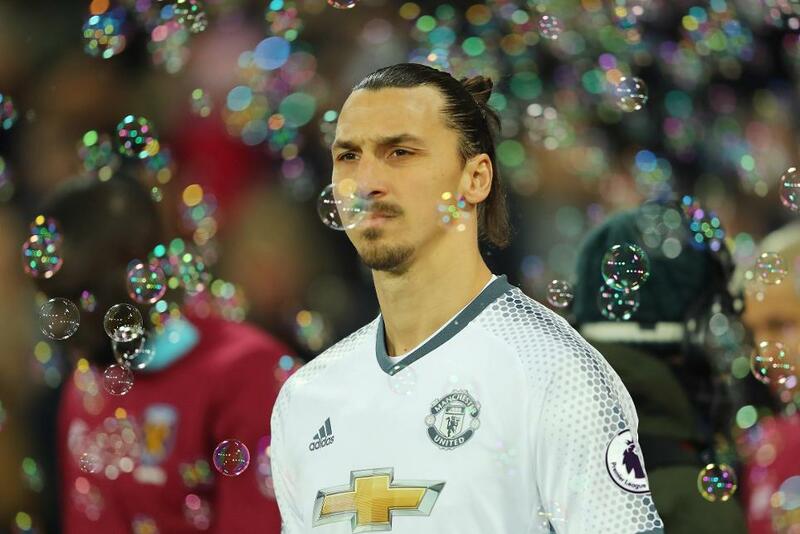 Ibrahimovic now has nine goals in as many Gameweeks, having also claimed four assists during that spell. Two bonus points also took him to 23 for the season, more than any other FPL asset. Found in 43.3% of squads, Ibrahimovic is second only to Costa for popularity, with form that continues to suggest he will remain a vital for FPL managers. He has now edged ahead of the Chelsea striker in the overall forward standings by 123 points to 121. Elsewhere, the promise shown by Mata and Mkhitaryan is somewhat undermined by doubts surrounding their regular starting roles. 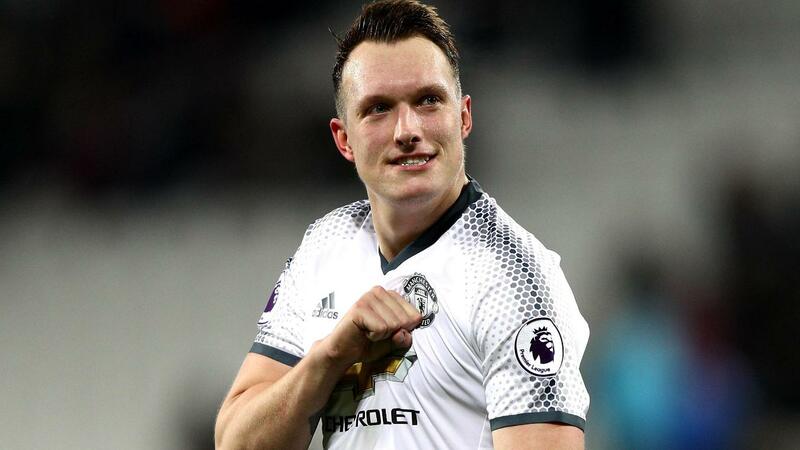 At the back, Rojo and Phil Jones (£4.9m) returned to help United to a third clean sheet in the last six Gameweeks. The latter continues to offer strong value ahead of improving fixtures following the Gameweek 21 visit of Liverpool. For West Ham, Sofiane Feghouli (£5.0m) will face a three-match suspension following his red card received for a challenge on Jones. He is set to miss West Ham's FA Cup tie with Manchester City on Friday, plus Premier League fixtures with Crystal Palace and Middlesbrough.